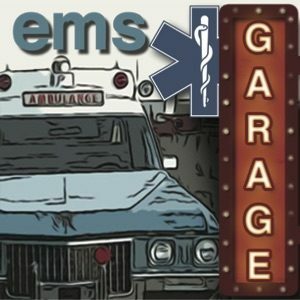 This week we talk with the crew of The Chronicles of EMS. We get an update from the show and talk with Mark and Justin about their perspectives on the different systems. 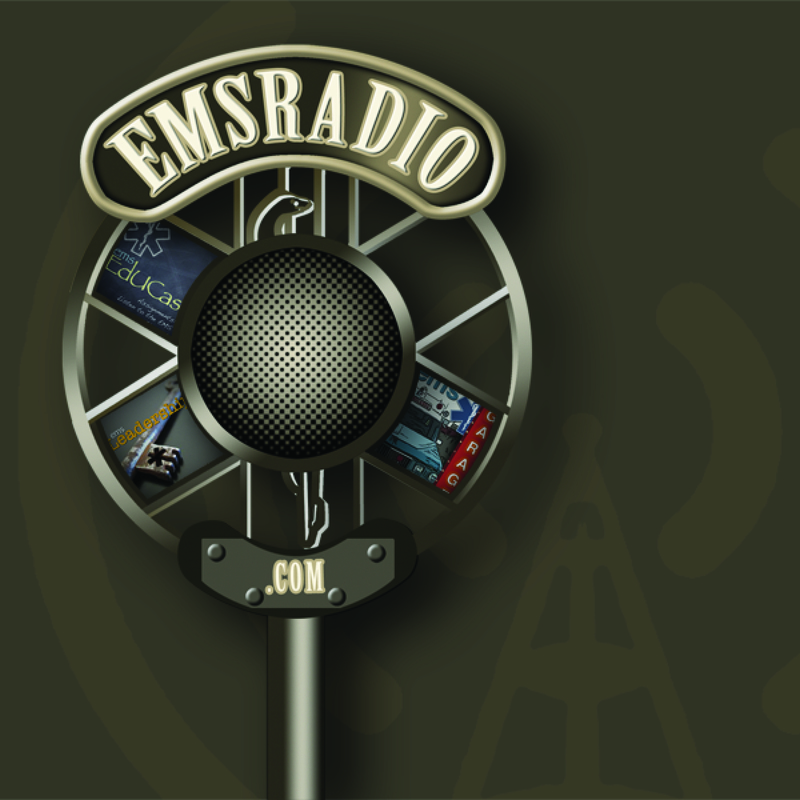 First, Chris and Ted apologize to a large national EMS organization for some misinformation. WE ARE REALLY SORRY AMR!